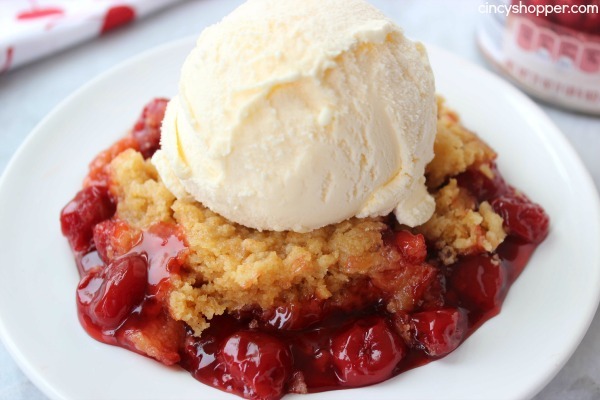 This super easy Slow Cooker Cherry Dumb Cake is such a simple but totally tasty dessert. Grab your Crock-Pot and three simple ingredients and dump. That’s all there is to it! I am not sure how long it’s been since I’ve wanted to make some of these popular dump recipes. 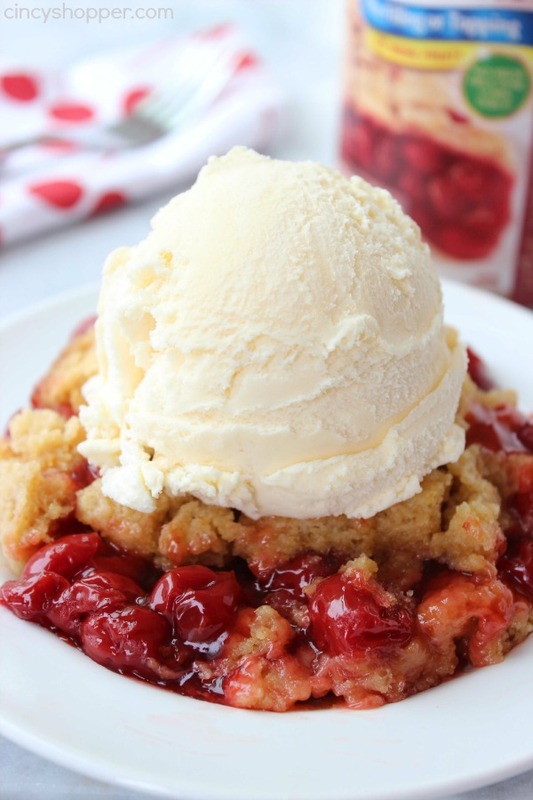 This Crock-Pot Cherry Dump cake is my first “dumping” experience and it will definitely not be my last. I have held off for so long because every time I mention making a dump recipe, my hubby expresses his skepticism. Well, the joke is on him! He was the first to dive into this super simple dessert. He could not even wait for me to get it plated, ha ha! This stuff is over the top amazing. Neither one of us could believe that something this good only required three simple ingredients and just 2 hours in the slow cooker. 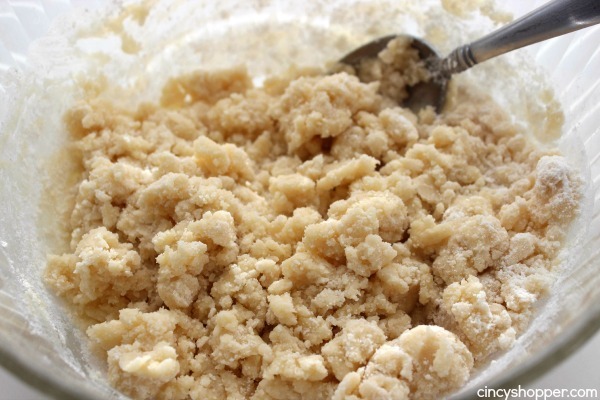 The three simple ingredients are pie filling, cake mix, and butter. I am sure this recipe would work great with any pie filling (we plan to give others a try). 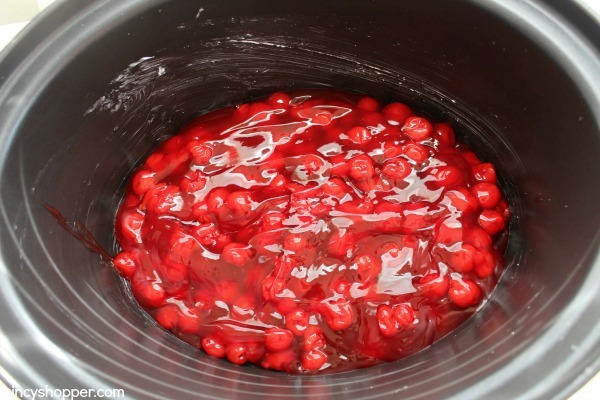 The cherry pie filling was a perfect blend though. I plan to have this recipe on our dessert list quite frequently. I like how simple the recipe is. The kids could even make this dump cake. I would have slaved for hours though to make a dessert that tastes this good. Trust me… you must make this one. Have you made dump desserts or meals? I am thinking we will be trying more of them since this recipe was so much more than we expected it to be. 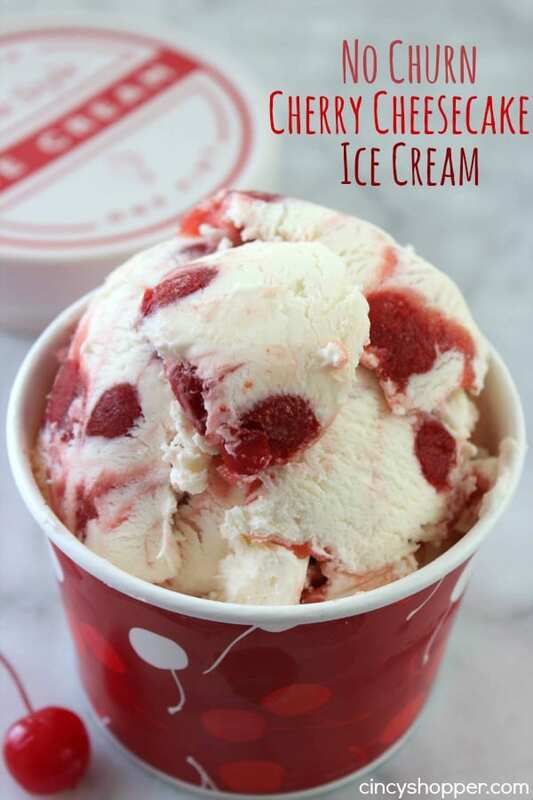 A perfect dessert for summer! 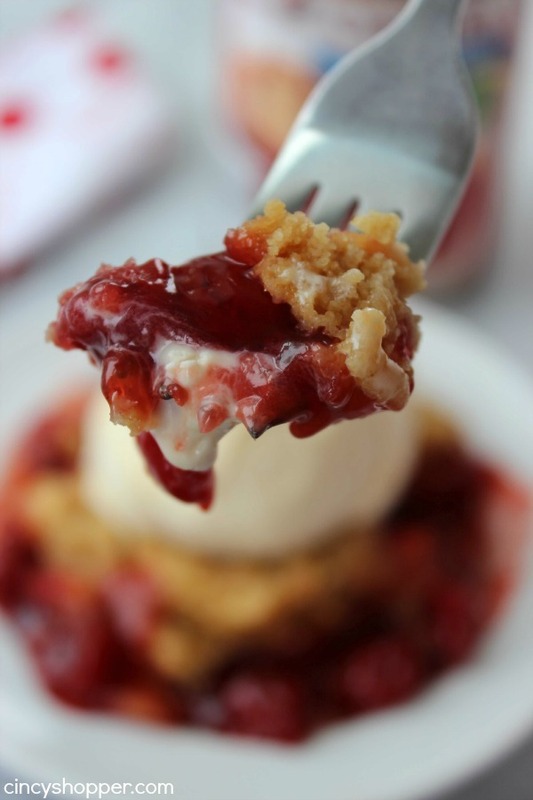 I love cherry desserts but hate heating up the kitchen by baking anything when it’s hot already. 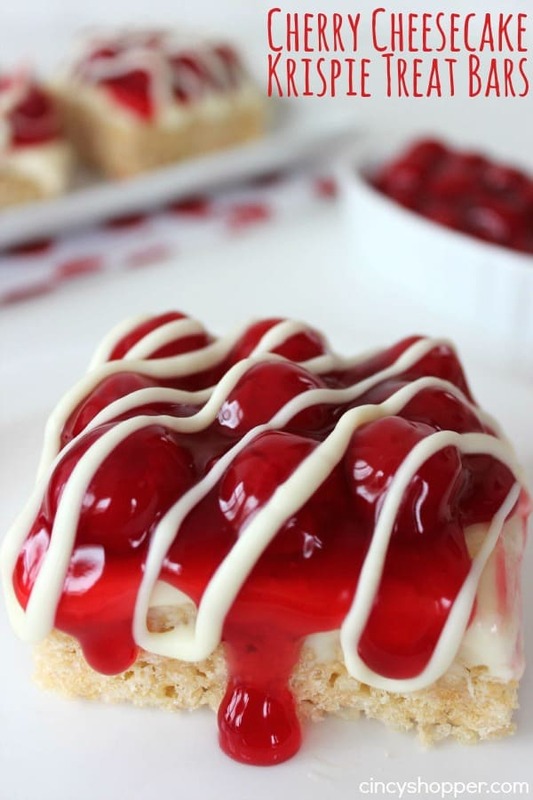 Slow cooker desserts are just brilliant for this time of year! 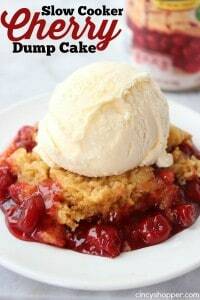 I love dump cakes especially in the crockpot I ca hardly wait to try it. Thanks for sharing. I love dump cake! And the slow cooker option is even better!! Yummy!! Thanks for sharing your recipe! I found your post at iNspire Me Monday. I am usually a chocolate kinda girl, but this looks very tasty! Thanks for sharing at Idea Box! Wow! All this and in a slow cooker? I am impressed! Pinned it and, guess what? 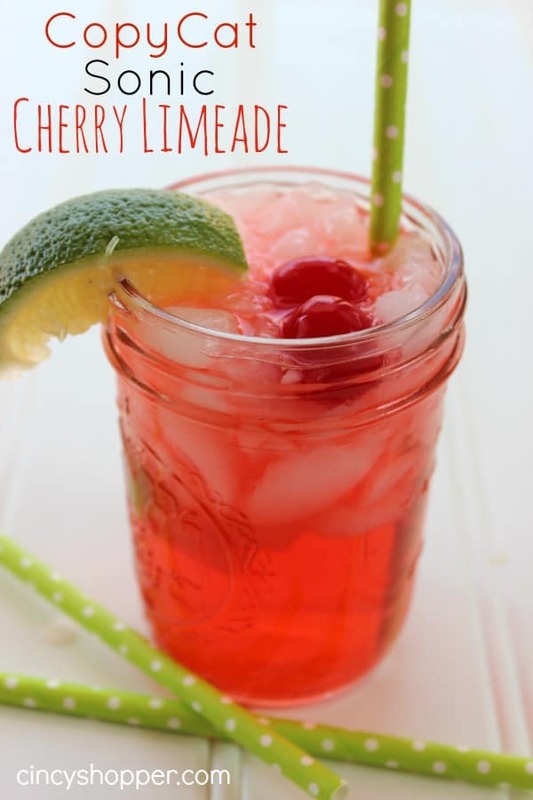 This recipe was the most viewed at our Wonderful Wednesday BLog Hop and you will be featured THIS week. Congrats. What a great idea to make it in the crockpot! Thanks for linking up with What’s Cookin’ Wednesday! Oooh cherry, I’m ready! Thanks for posting. Hello from Wonderful Wednesday. I have this in the crockpot now, the topping does not look like the picture. It has not browned at all, very mushy. Mine is looking the same way. Did you use the slow cooker liner? 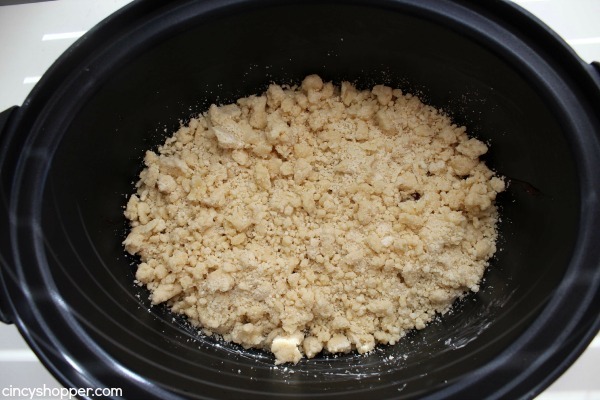 I did, this is my first time with cooking a dump cake, I’m not sure if it’s because of the liner or what, but my cake crumble still looks exactly like when I first put it on…maybe it’s my crock pot…jeez. Did you have any luck with it? How do u get it out of crockpot in one piece? Guess I would have to spoon it out. Hi Becky! You could use either. I use salted in all of our recipes. 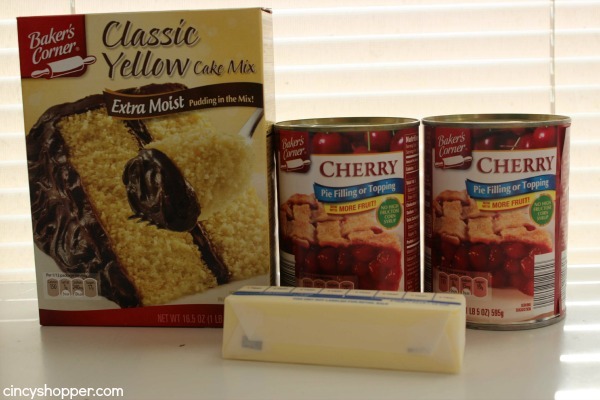 Could you use chocolate cake mix with the cherry pie filling?